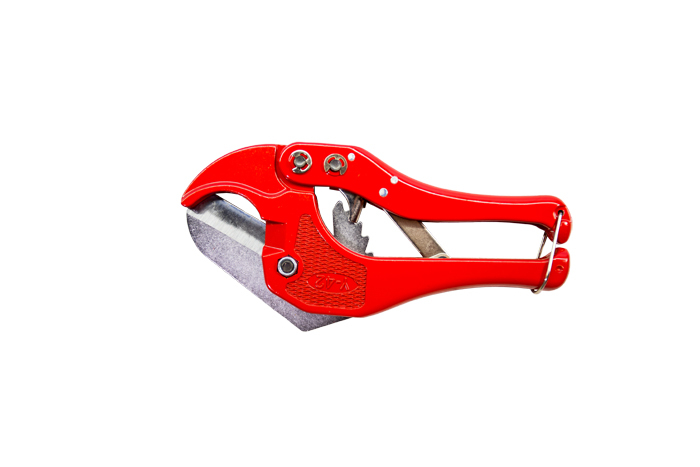 ◆A specia Iized ratchet-feed-design cutter for PVC plastic pipe cutter has lightweight, and able to perate with one hand. ◆The max. cutting capability: D25mm (1").